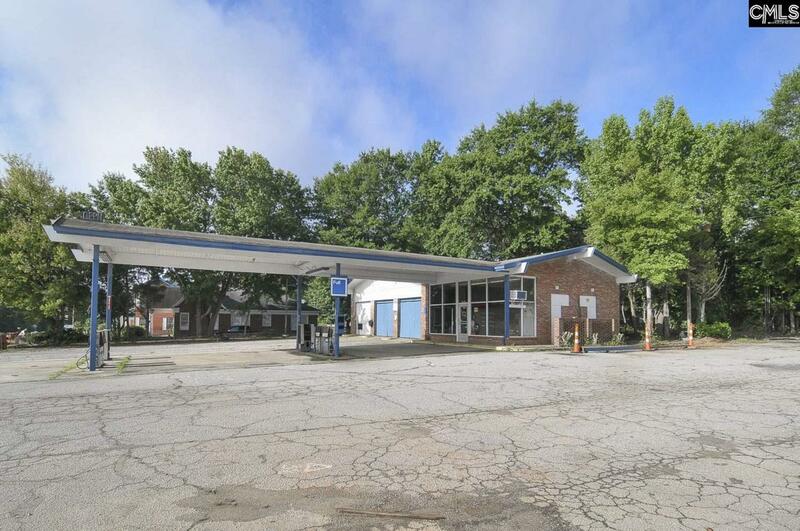 Formerly a service station, this 0.6 acre lot sits at the corner of North Main Street and Sunset Drive, with driveway access on both. Just minutes from downtown, Earlewood Park, and Palmetto Health Richland, this is a great location for many possibilities. Both roads have sidewalks and there is a crosswalk at both intersections. Property being offered as-is.